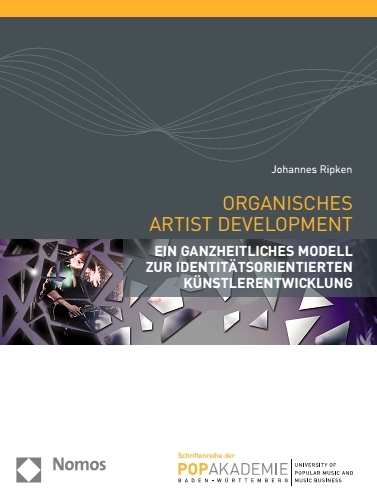 This article actually addresses the topic of my PhD thesis on organic artist development. The term ‘organic’ derives from Keith Negus (1992) “Producing Pop” and explains the artist-led, authentic approach to develop artists. Typically, ‘organic’ artists develop on a natural basis: artist projects are initiated by musicians; the repertoire evolves from the ideas of the participating musicians; managers or record labels believe in the artist’s ideas, repertoire and identity, and help to enhance the artist’s career in the long-term, but only hardly influence the creative tasks and outcome of the artist.